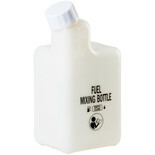 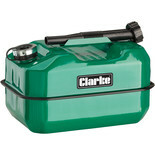 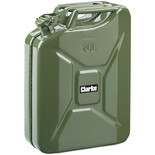 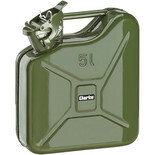 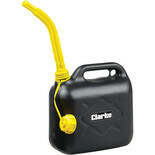 The Clarke GP5LFuel Can is an economical and light weight fuel can with pouring spout that is ideal for occasional use. 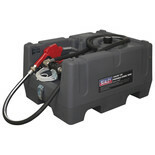 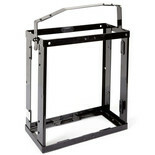 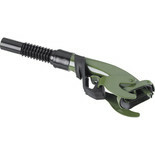 This fuel can has been constructed with a powder coating for a rust resistant exterior. 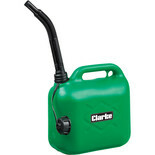 The Clarke BPJ5L Fuel Can is an economical and light weight fuel can is ideal for occasional use and comes with a pouring spout.